We would like to introduce you to Mum’s Flowers, our sister company specializing in the art of floral design. 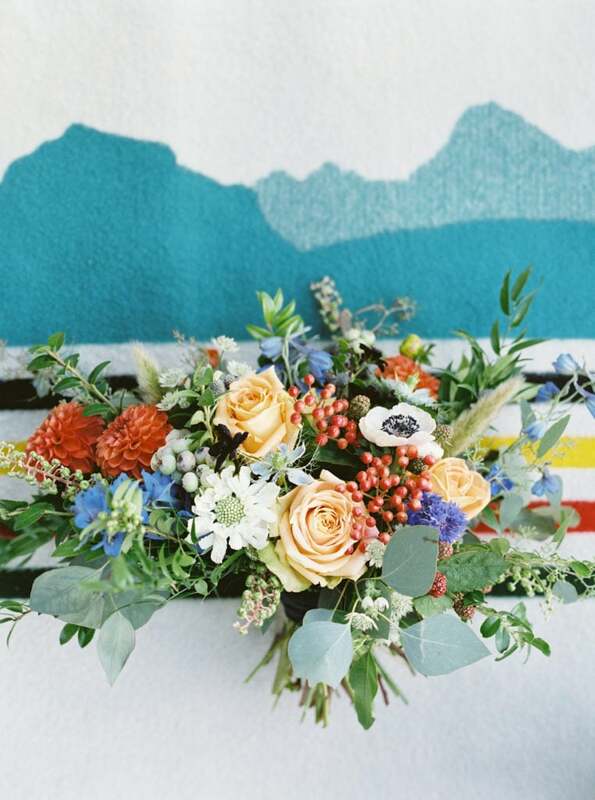 Mum’s is our go-to for bespoke florals for weddings and private events. From daily bouquets to grand floral installations, they design enchanting, lush, organic florals with a sophisticated feel. Sourcing from both local farmers and specialty international growers, their product is always fresh and natural. They have also collected a wide selection of floral vessels and other unique decor items available for rent.